Are you a 4shared user? Have you heard about this service and want to start using it? The most practical solution is to use 4shared Desktop, the desktop client now available for all 4shared users. Like many desktop clients, the developers of 4shared Desktop haven't wasted time on the development of an elegant or brilliant interface, on the contrary they have decided to leave an interface that is very similar to that of Windows Explorer so that working with it is a lot easier for the user. 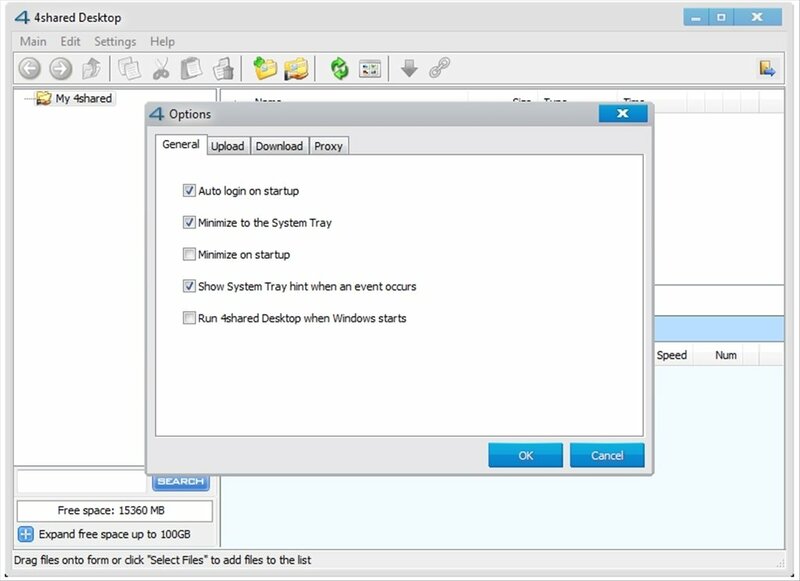 Uploading or downloading files by means of 4shared Desktop is very simple, to be able to upload a file all you will have to do is launch an application and drag and drop the file that you want to upload to the interface, and the program will perform the rest of the process. If on the contrary you want to download a file stored on it, all you will have to do is click on the small “Download” icon that there is beside each of the files. 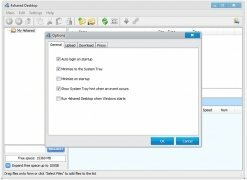 Synchronize your files very easily. 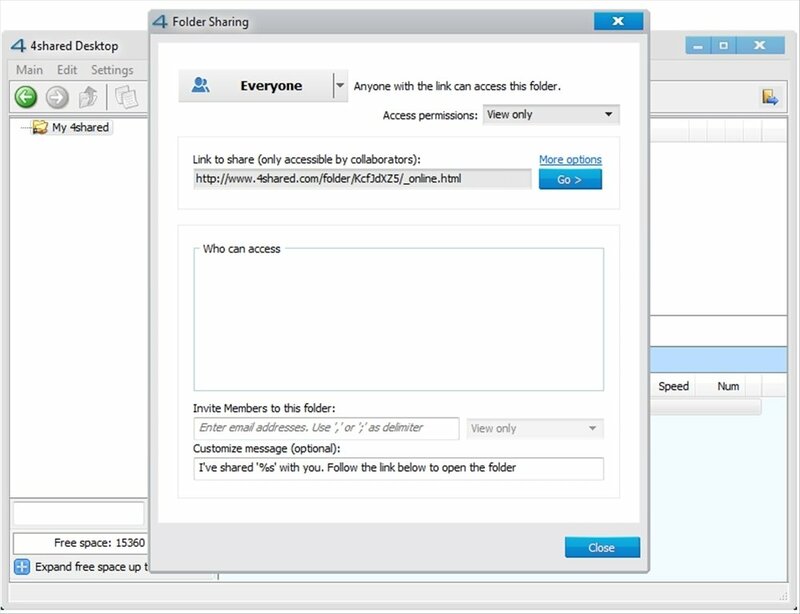 As a new option, 4shared Desktop now creates a new folder on the hard drive where it will be possible to store files that you want to synchronize with the online storage system, in such a way that you have the file both on your computer and 4shared at the same time. 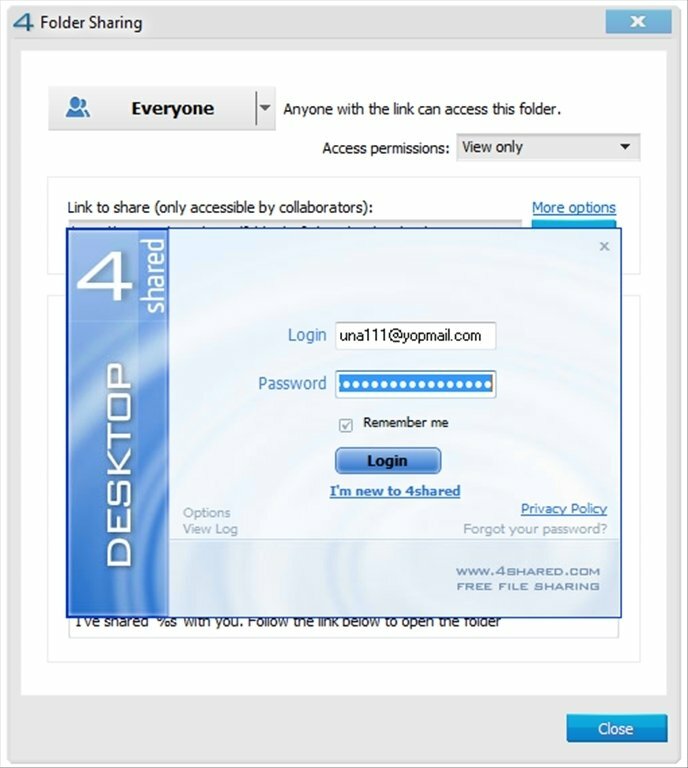 Therefore, if you want to access 4shared without having to open a browser, all you have to do is download 4shared Desktop. It is necessary to have a 4shared user account to use the application, the account can be created during the installation. The free storage service offers 10GB of space.